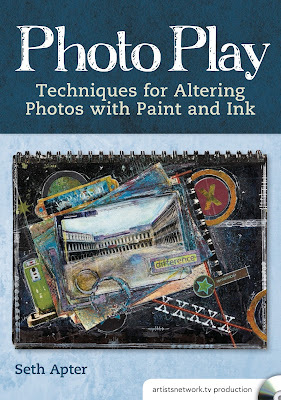 Based on my Photo Op live workshop, Photo Play: Techniques for Altering Photos with Paint and Ink, this video is filled with 91 minutes of artful techniques. Take your photos out of your phone and take them to a new level. This workshop introduces a series of subtractive techniques to prepare the surface of you photographs and add texture and pattern to the images. 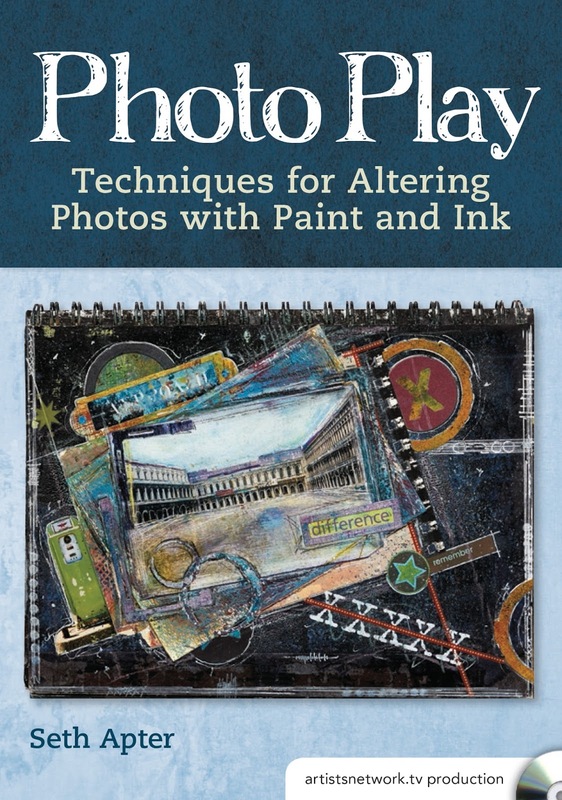 This is followed by demonstrations of additive techniques, where we hand-color our photos using watercolor paints, dye inks, and water-based pens and markers. The focus then shifts to integrating these photos into your art. After an introduction in how to create and alter die cuts, we put it all together by creating a dimensional and layered journal page where your photo is the star. Will the DVDs be playable on European machines? LOVE the photo stuff....will have to look into that.